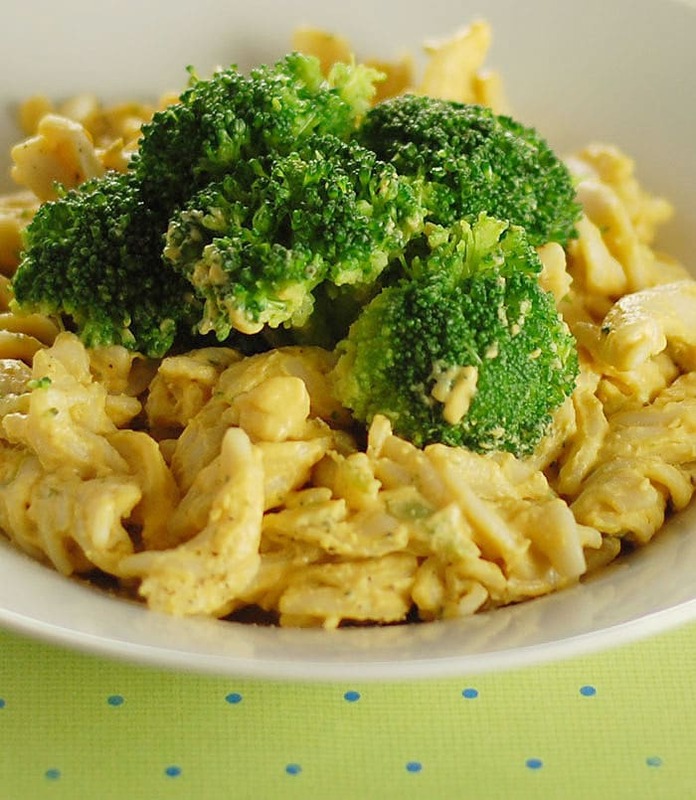 I don’t know about you, but I start incorporating more pasta into our meals during the summer. Pasta is just so easy. You can make cold pasta salads, cover it in fresh herb pesto, or toss it with some sautéed veggies. 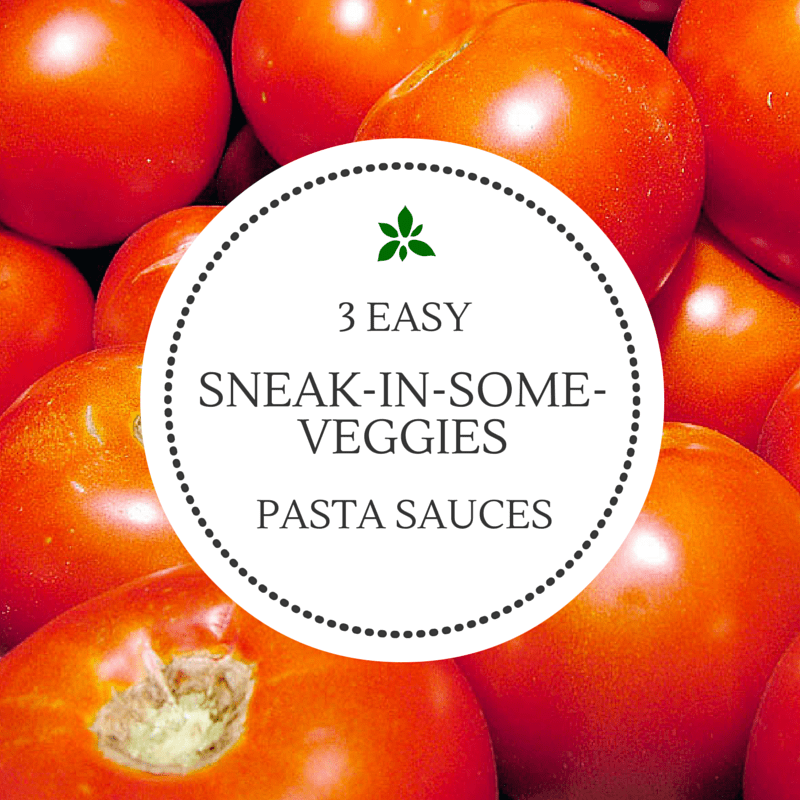 You can also make one of these super easy Sneak-in-Some-Veggies Pasta Sauces. They all freeze well, so you can stash away some for an even busier day! 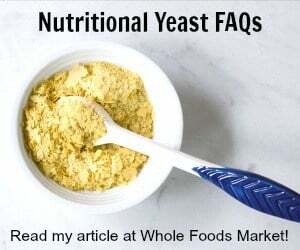 You can even make some easy homemade vegan pasta to serve with any of these sauces if you want. 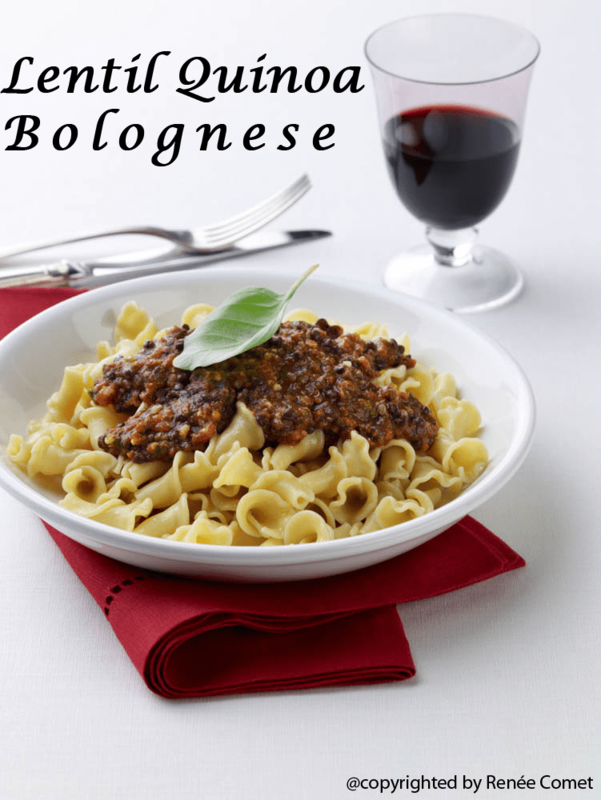 This Lentil Quinoa Bolognese Sauce is one of my old favorites. It’s from The Great Vegan Bean Book. This recipe uses Beluga lentils. They cook faster than plain old brown ones, but you can use either that you have on hand. This Creamy Vegetable-Based Vegan Cheese Sauce uses cauliflower, turnip and carrots as the base. You can make it in your slow cooker and freeze any extra for later. You can use potato in place of the turnip. 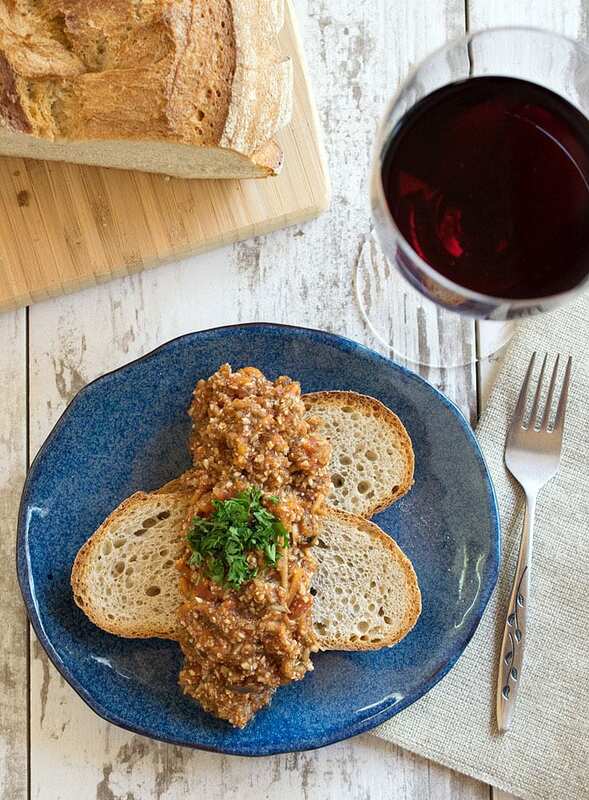 , here is the original slow cooker recipe for my Slow Cooker Vegan Bolognese. I love adding veggies to pasta sauces and dishes. Your lentil quinoa bolognese looks amazing. All these pasta sauces look so good!!!! !